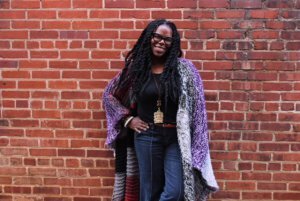 I co-host the Self-Created Podcast along with with my friend, Jernell Simmons. 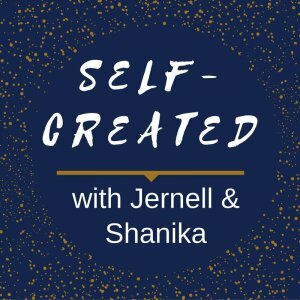 Our Description: Self-Created is a bi-weekly podcast featuring the random ramblings of two Geminis who love all things culture, beauty, health, and local. 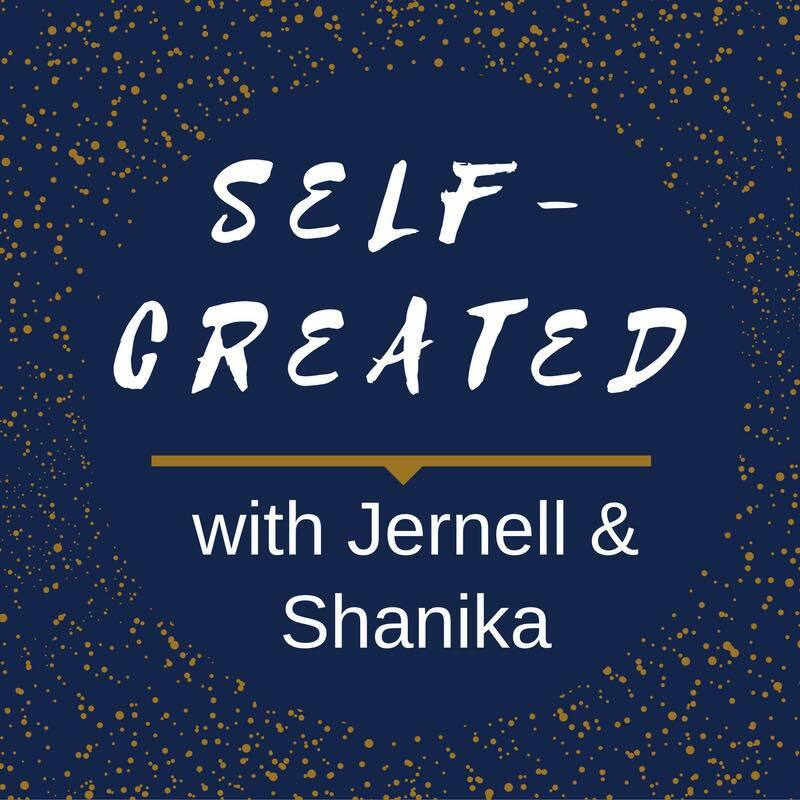 Listen as Jernell and Shanika discuss their hangups and victories, prioritize their favorite thrift store, all while keeping their #ChakrasInCheck.